The 9th China (Shanghai) International Wind Energy Exhibition was held in Shanghai International Expo. 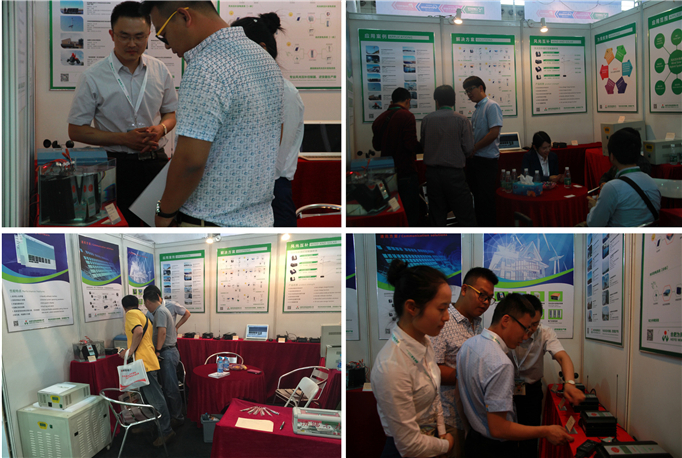 Center from 13th April to 15thApril, 2015.. As the leading brand Wind Power received more attention. 3. System Solutions: Wind Solar Hybrid Monitoring System, wind solar power generation systems, wind diesel hybrid power systems, photovoltaic systems, Grid-tied Wind Turbine System, Wind Solar Hybrid Telecom System. 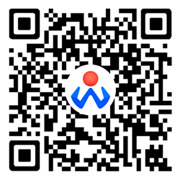 Customer Advisory New Products:WIFI communications controller, IP67 waterproof solar hybrid street light controller, touch screen display wind solar hybrid controller.